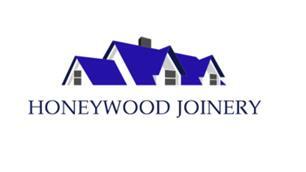 Honeywood Joinery - Builder, Carpenter based in Newcastle, Staffordshire. A bit about myself I have over 20 years’ experience in the building trade. I am a family man so I know the importance of the hard work that has gone into paying for your home improvements, this is why the tradesmen that work with me know I ensure a quality job each and every time. Honeywood joinery all of your home improvements from hanging a door, fitted kitchen, fitted wardrobes to a full refurbishment. We also have years of experience working on commercial projects.